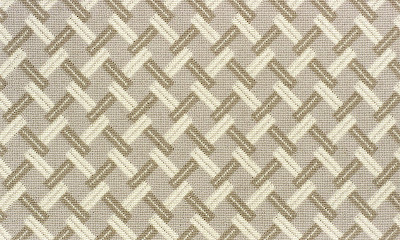 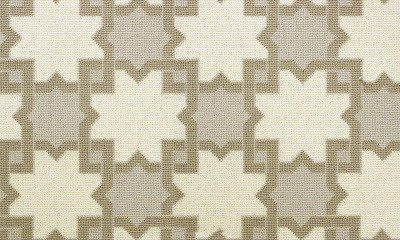 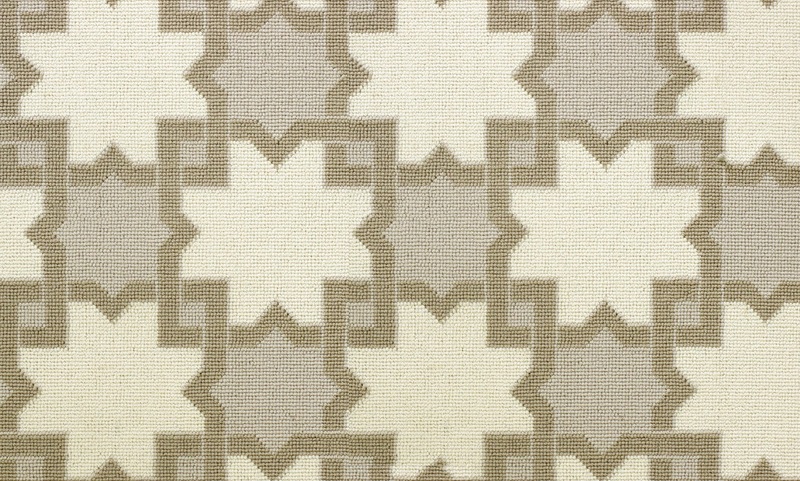 Barry Goralnick has debuted new designs of geometric patterns in Stark's signature neutral palette for their new collaboration. 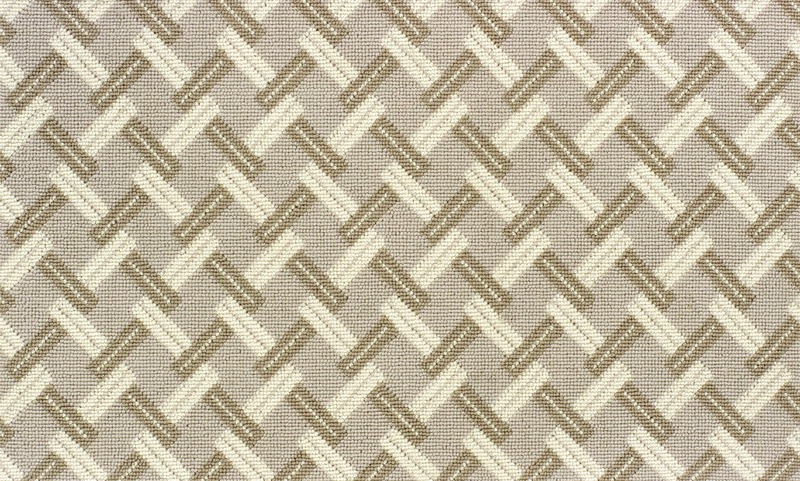 The line is one of many that Mr. Goralnick and Stark have collaborated on in the last few years. 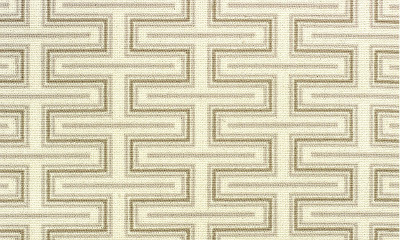 Mr. Goralnick is an American designer of architecture and interior design, his work has been featured in The New York Times, Vanity Fair and Elle Decor. 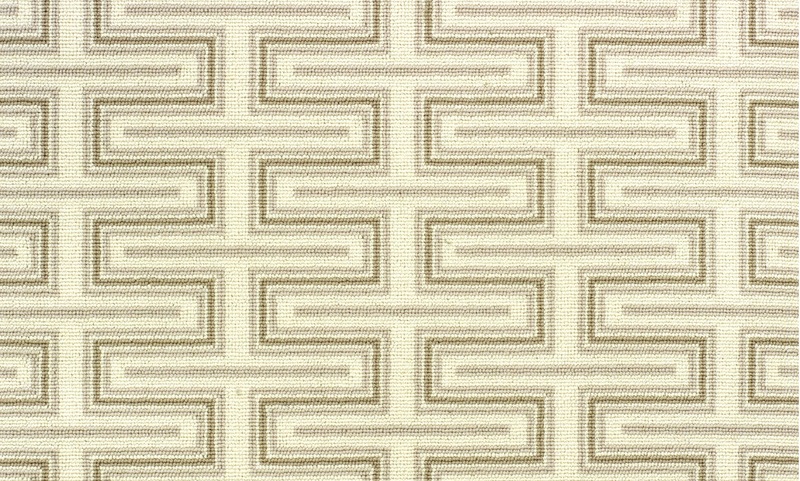 See below for more of Barry Goralnick and Stark designs!